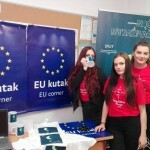 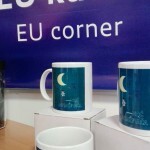 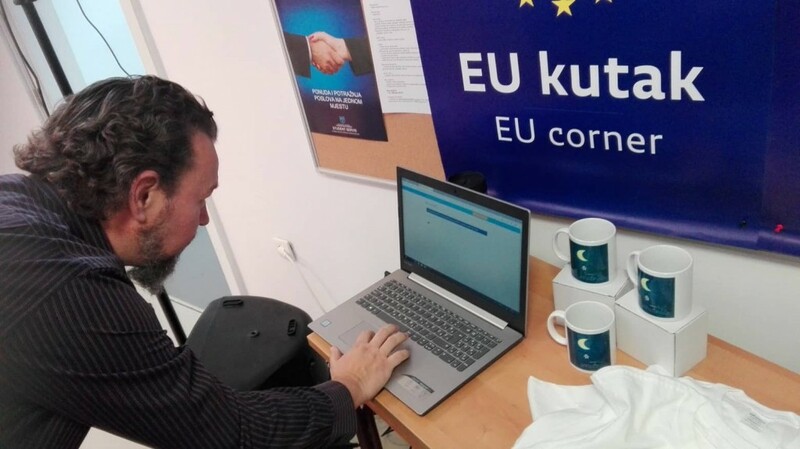 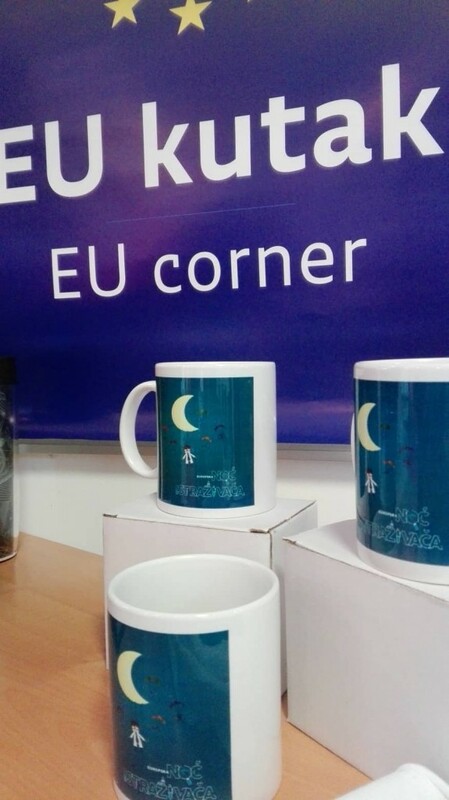 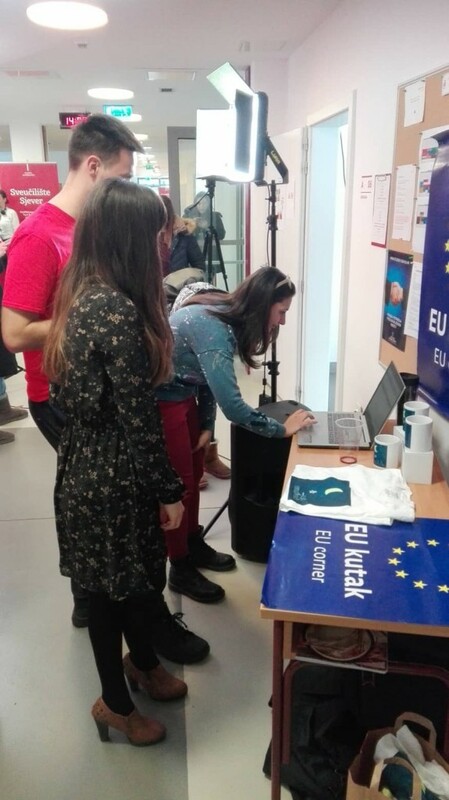 At the University of North, on January 25, 2019, was held the "European Researchers' Night" as part of the Techno-Past Techno-Future project activity; European researchers' night. 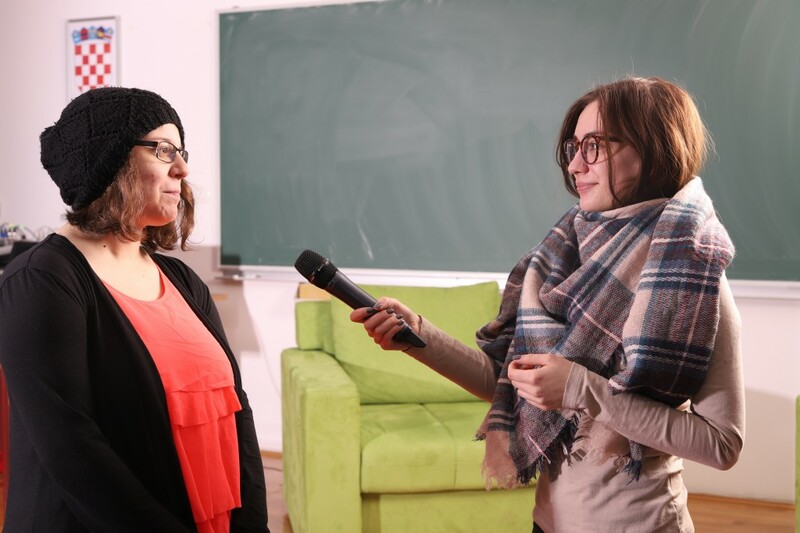 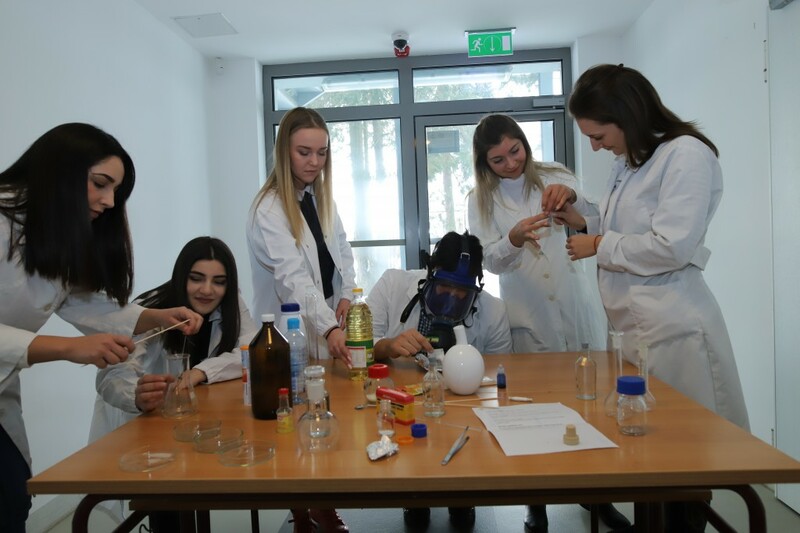 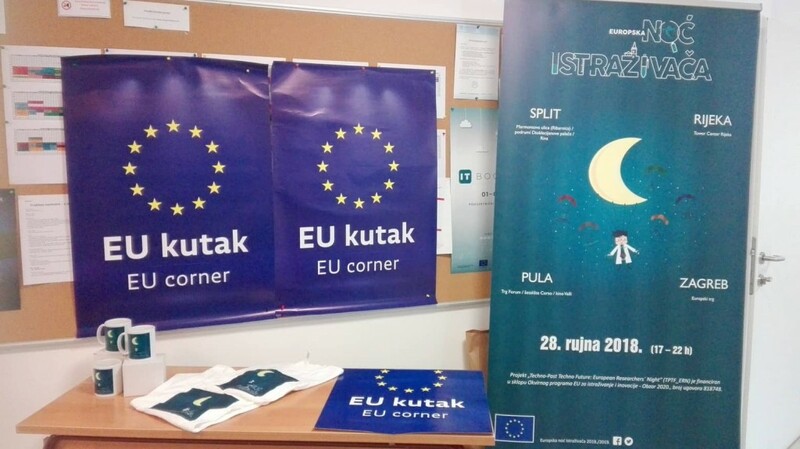 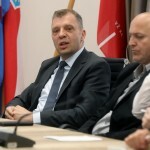 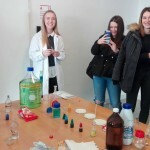 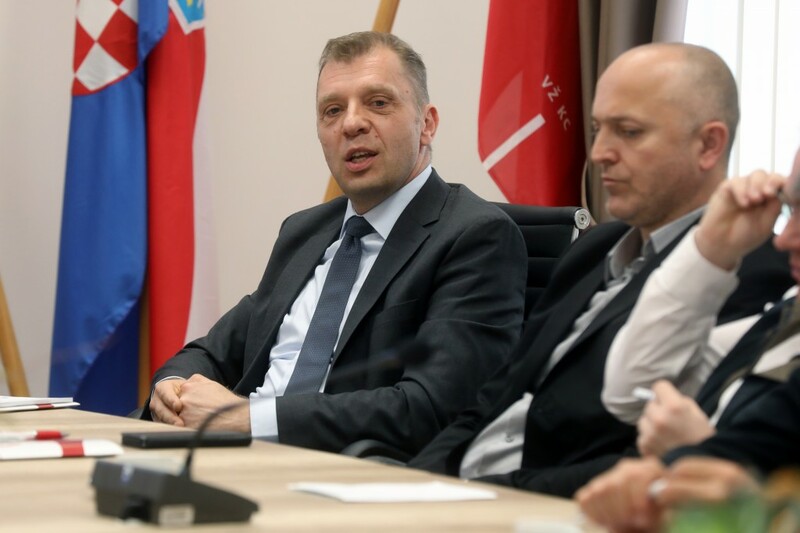 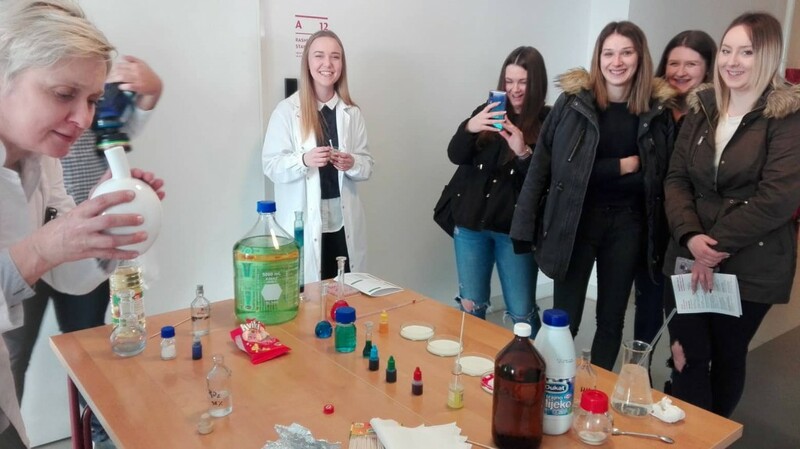 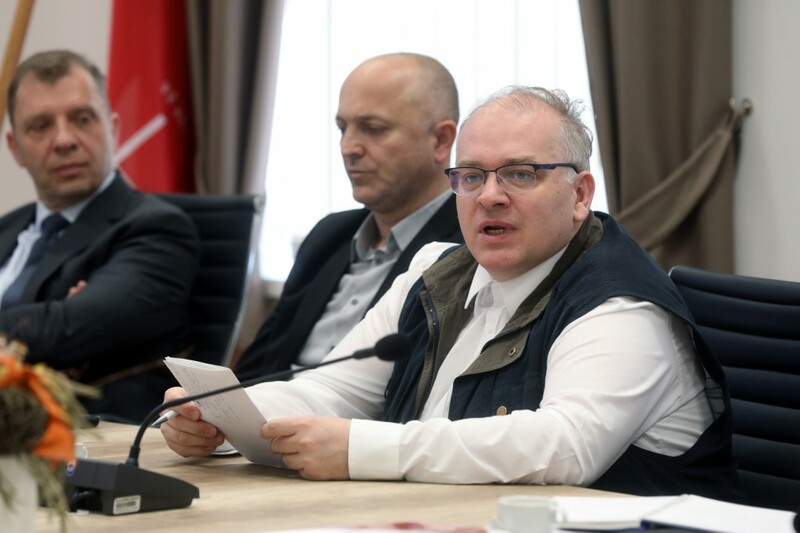 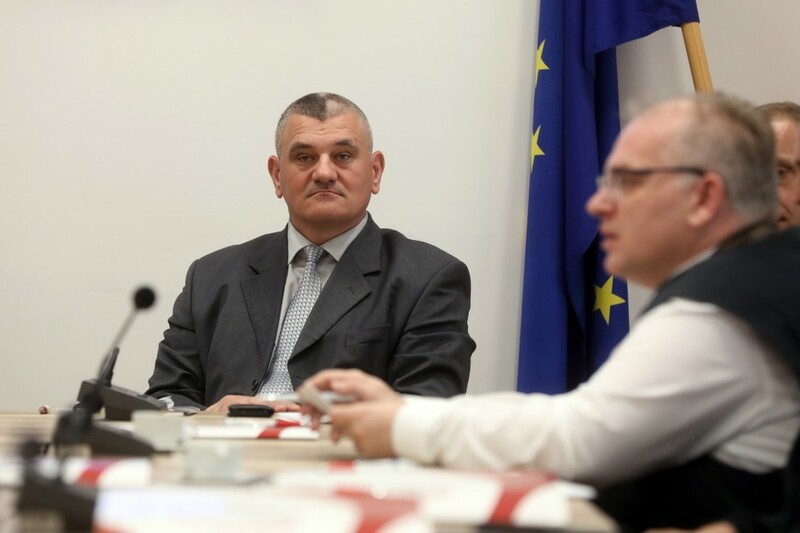 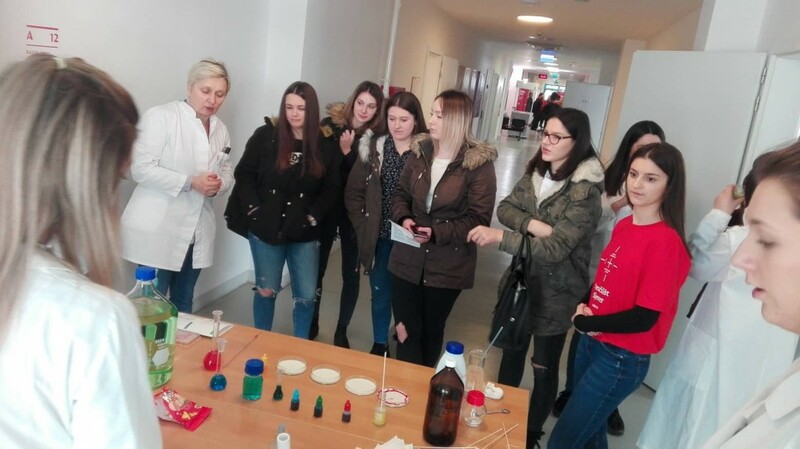 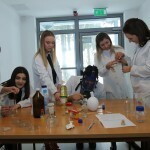 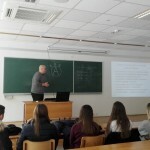 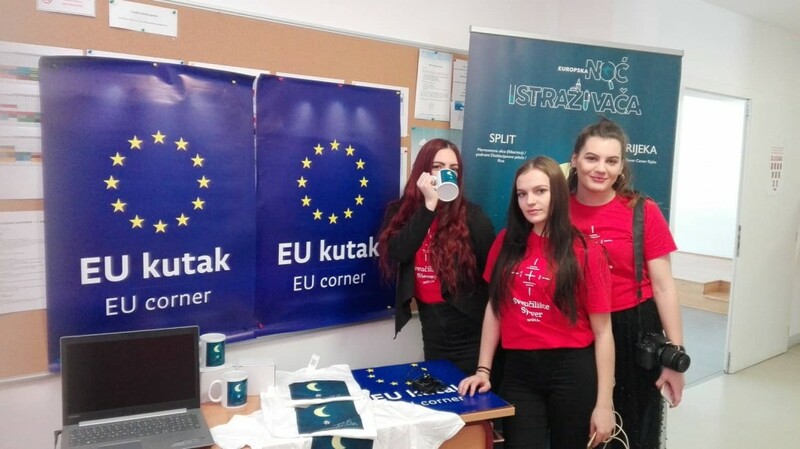 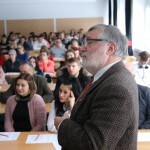 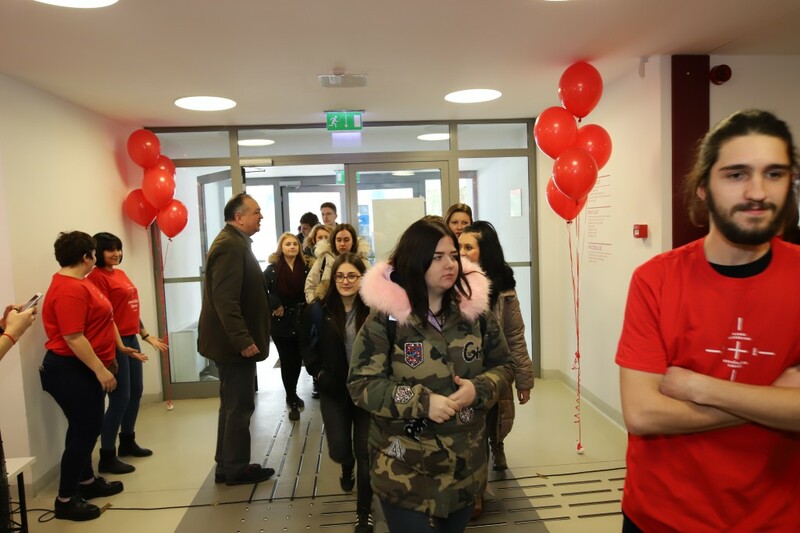 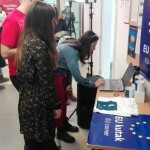 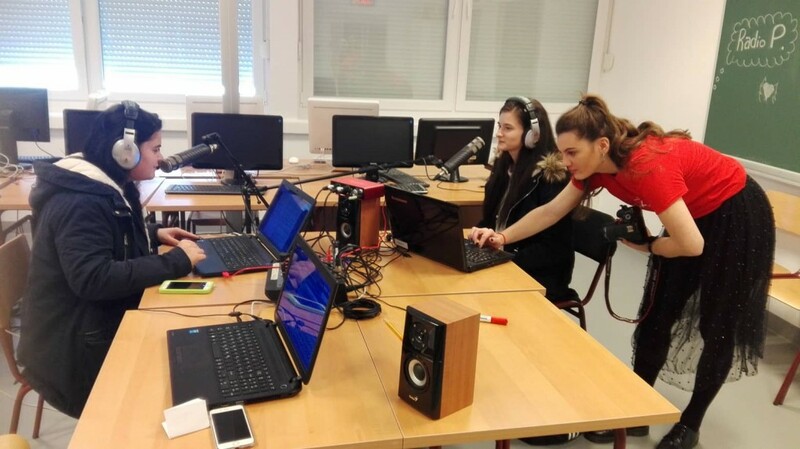 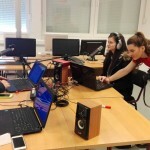 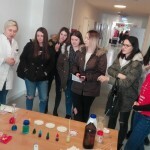 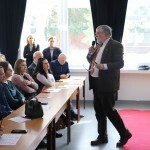 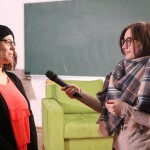 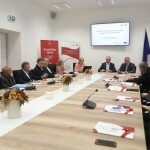 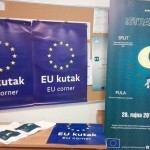 The event was held as part of the Open days at University North in Koprivnica, and visitors of all ages could participate in various lectures, interactive and entertaining workshops, presentations and they had the opportunity to met students and teaching staff. 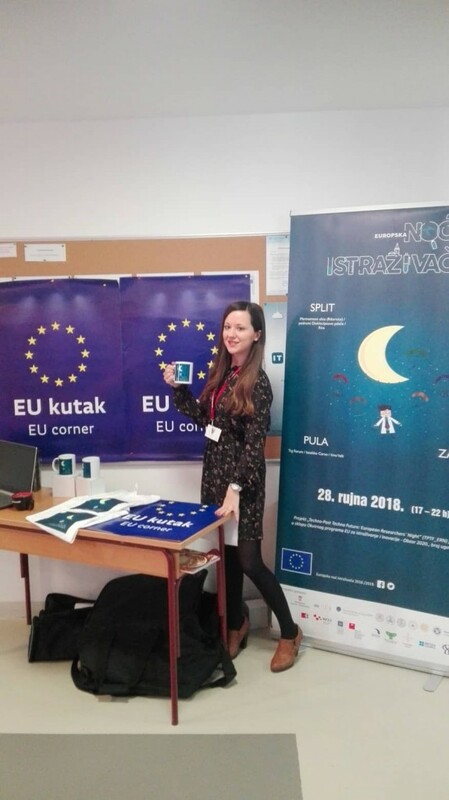 Damira Keček, senior lecturer at the University North, passed her PhD viva on November 20, 2018 (successfully finished her doctoral studies). 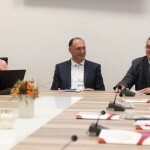 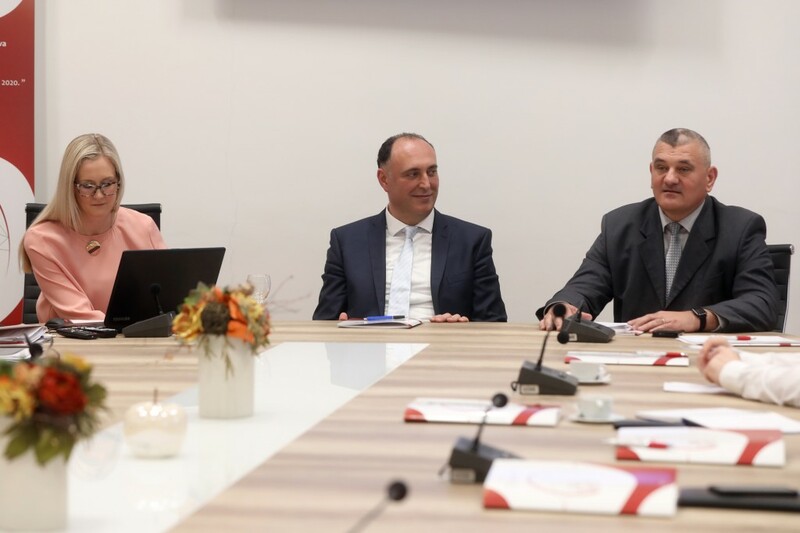 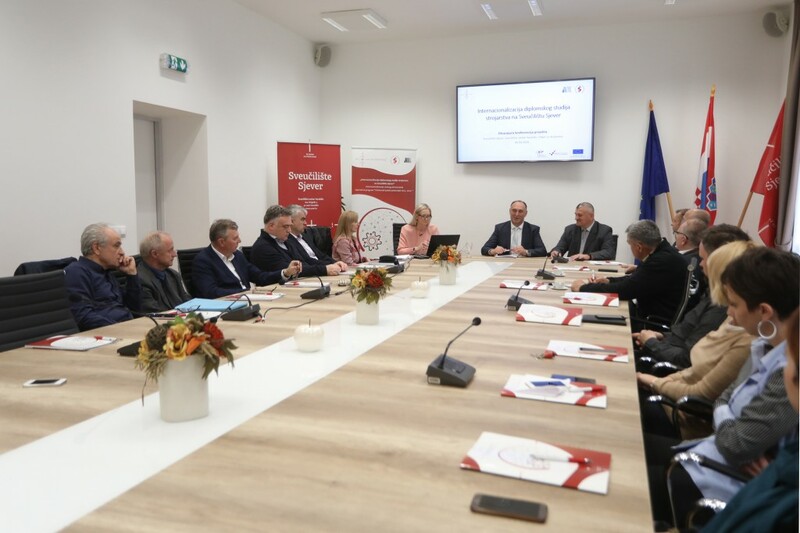 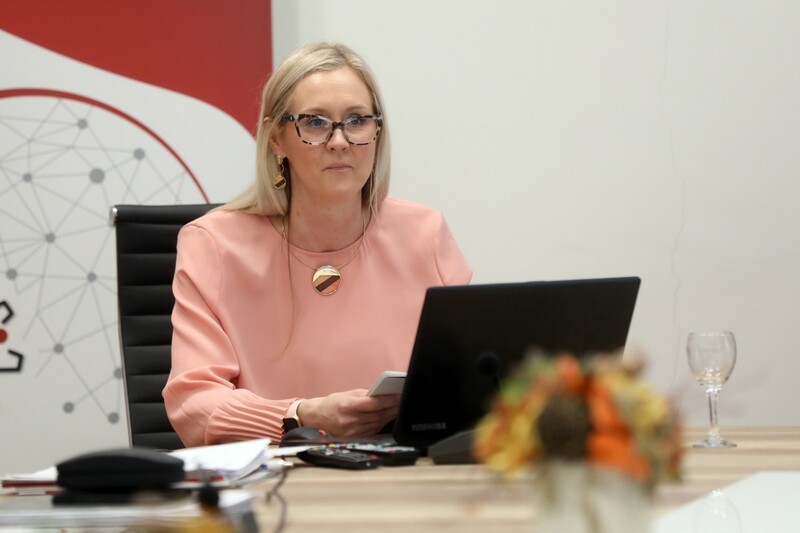 The tittle of her doctoral thesis was "Development and Application of the Modified Model of ICT Sector Extraction in the Croatian Economy" and she was supervised by Prof. dr. Marinko Škare and Associate Professor Valter Boljunčić from the University Juraj Dobrila in Pula. 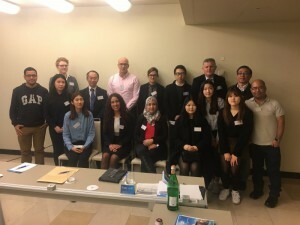 This is the first PhD degree awarded at the University North as a part International Joint Doctoral Study International Economic Relations and Management. 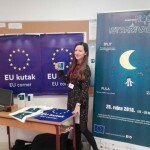 We congratulate Damira Kecek on this outstanding achievement! 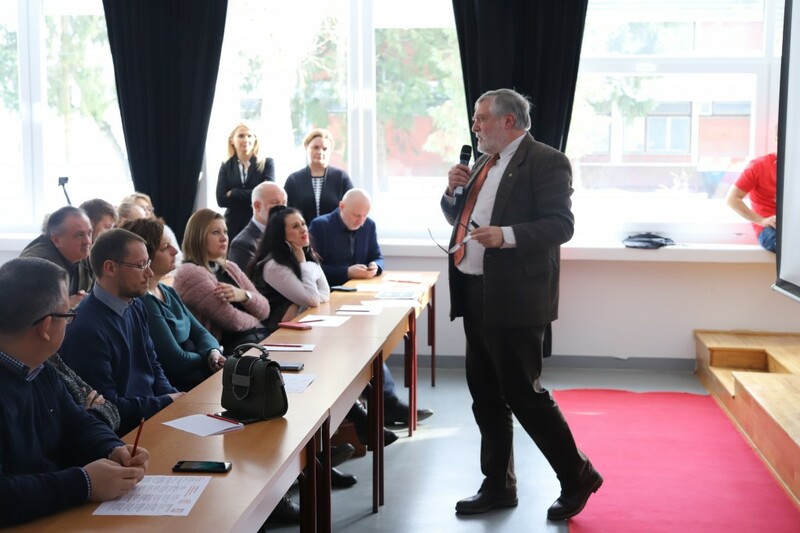 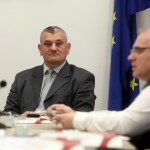 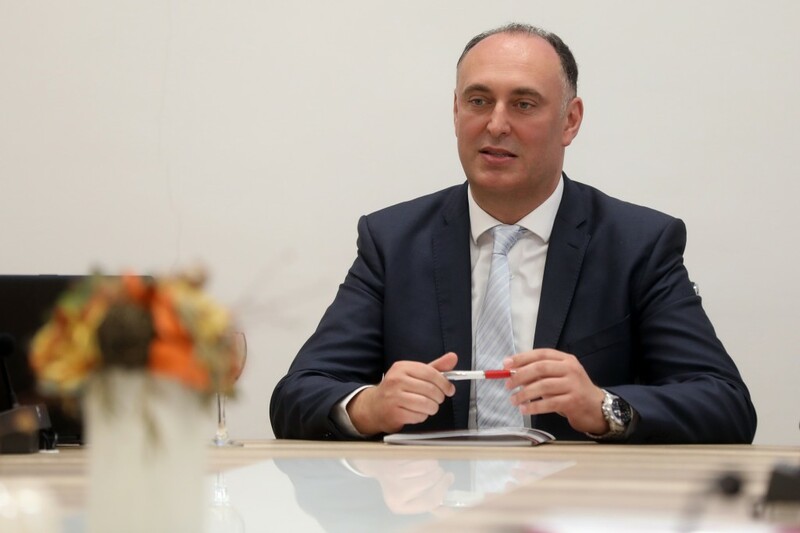 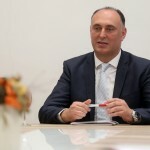 On the occasion of the International Festival of Literature Galović's Autumn, which is held this year in Koprivnica from 23-28. 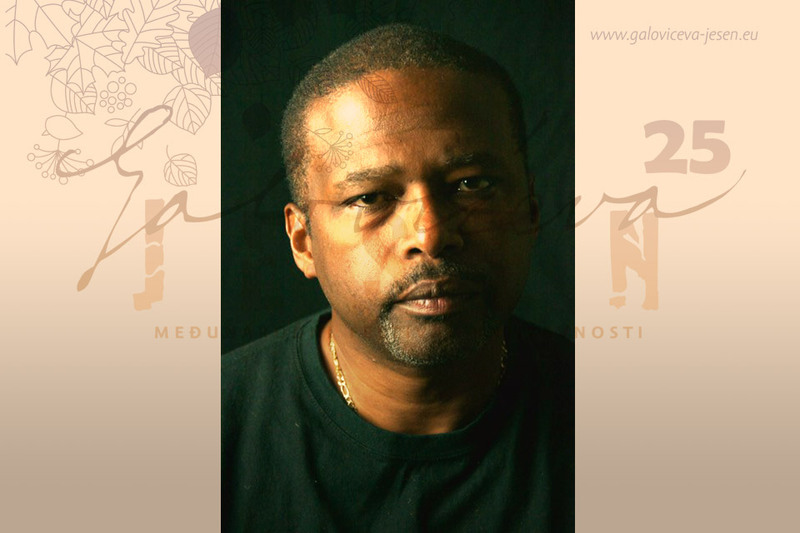 October, University of North will host Jeffery Renard Allen, a well-known writer and professor of creative writing at the University of Virginia. 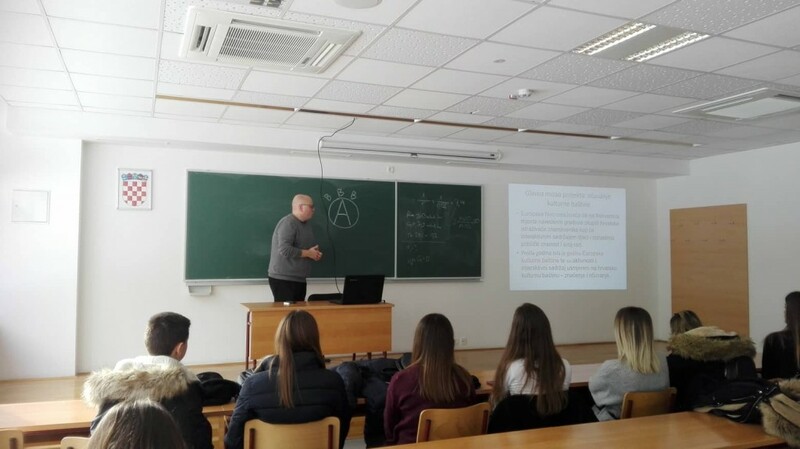 Jeffery Renard Allen will hold a lecture on "Distortion: The Other Magical Realism" on Friday, October 26, at 4.30 pm in Koprivnica University Center (Hall A108). 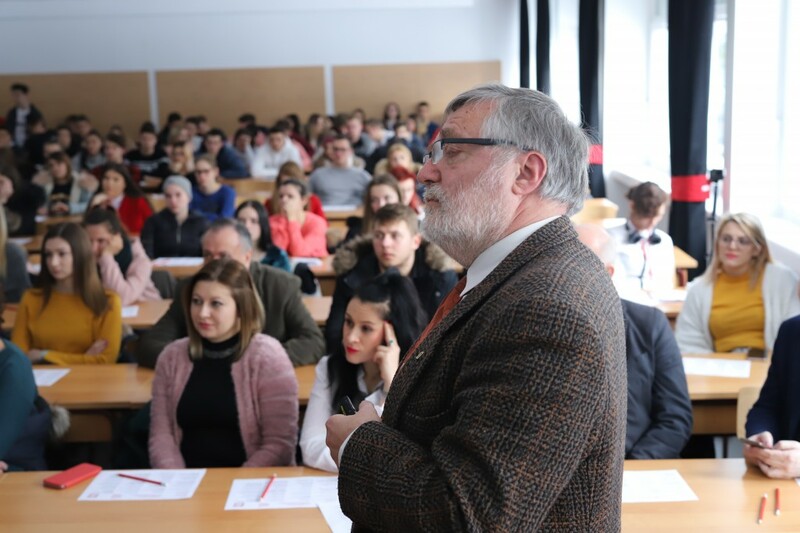 We invite PhD students of the International Joint Cross-Border PhD Programme in International Economic Relations and Management from University North for participating on „Open Day“ on October 25, 2018 at 17:00, UNIN-1, Room 36 at University North, University Center Varaždin. The purpose of the“ Open Day“ is to get acquainted with the further plan and program of the International Joint Cross-Border PhD Programme in International Economic Relations and Management , as well as the PhD candidate's obligations. 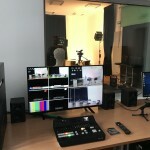 The new laboratories have been equipped with Computer Equipment, Professional Study Equipment and Software. 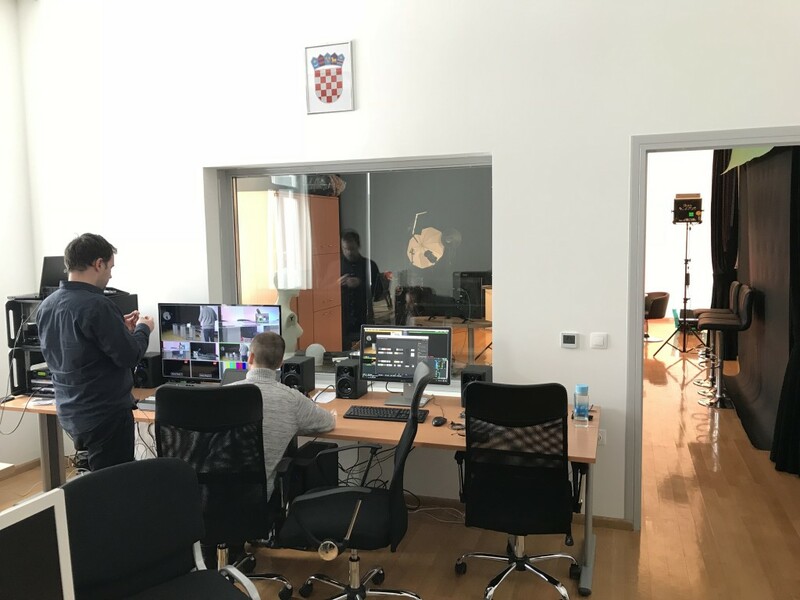 In new labs, students will be provided with even more quality practical training in the production and postproduction of media content. 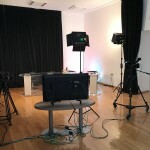 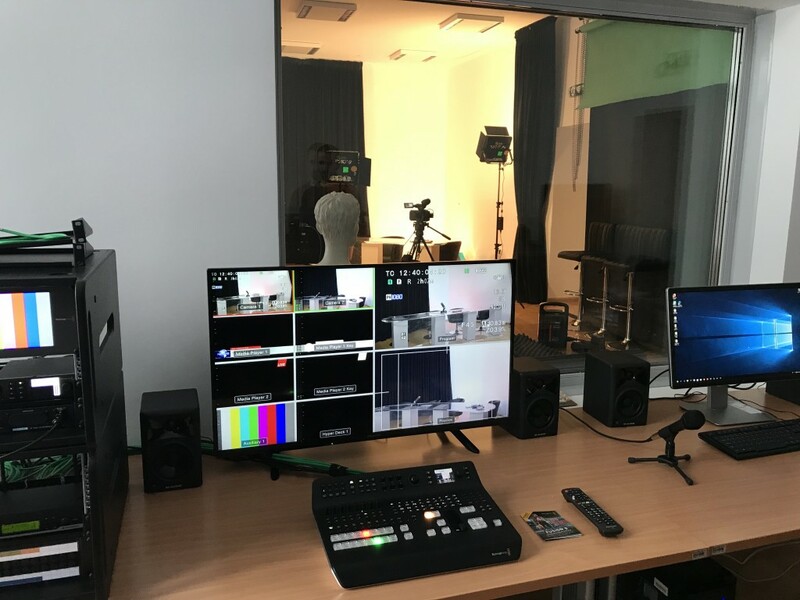 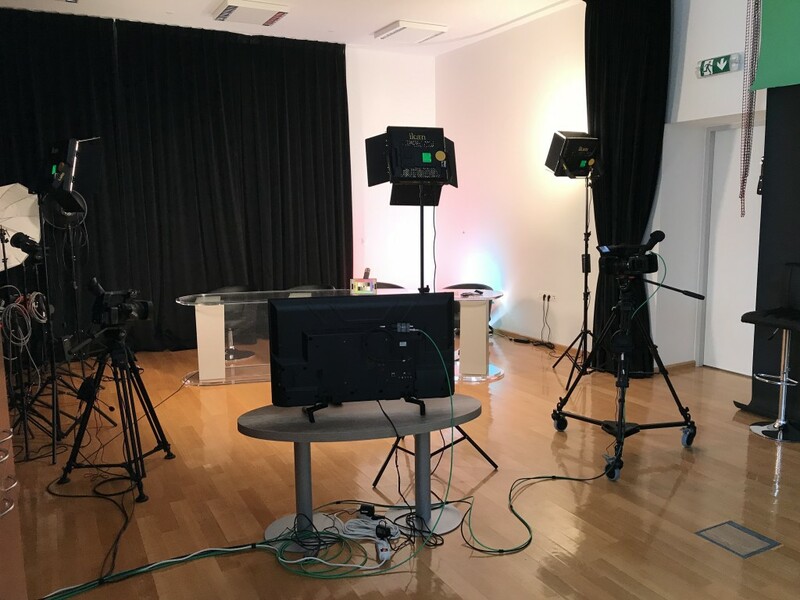 With this equipment in the first room conceived as a studio for video production for performing practical classes for working with camcorders and cameras, existing professional equipment and lighting, a new professional lighting studio (remote controlled), studio tonal equipment, scenographic elements and a new television camcorder and a professional camera. 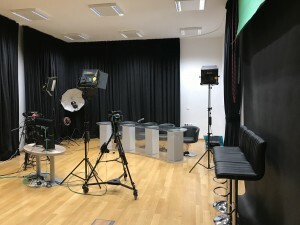 The studio is now equipped to work with two different scenes, and some of the scenographic elements are designed so that students can always graphically shape them again. 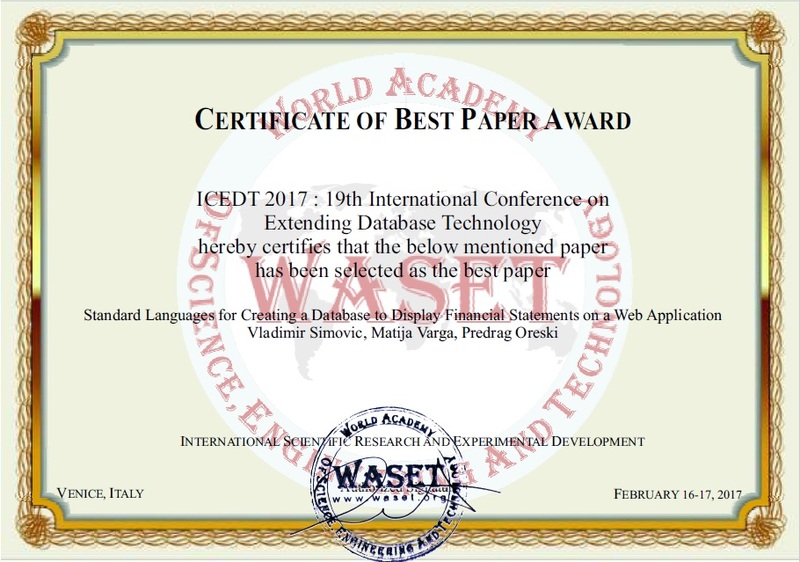 WASET organized a new scientific conference – 19th International Conference on Extending Database Technology “ICEDT 2017". 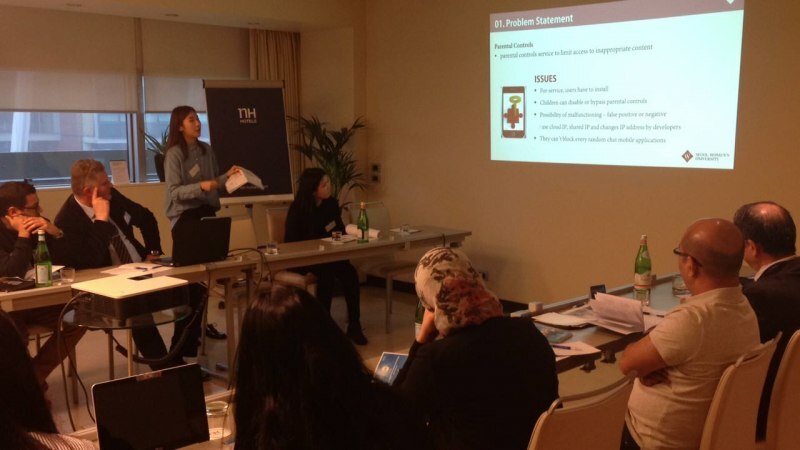 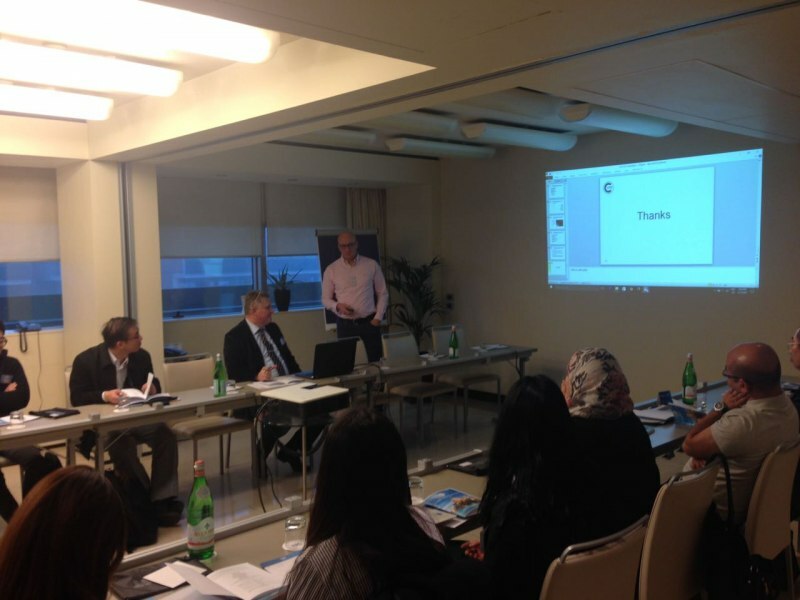 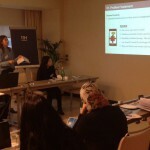 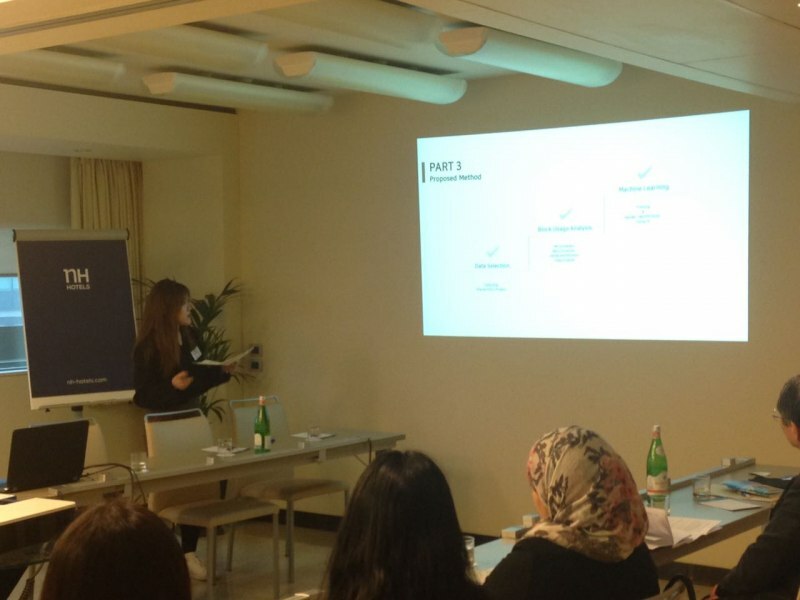 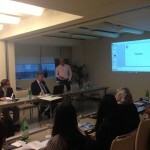 It took place from 16 to 17 February 2017 in Venice, Italy with the aim to bring together leading academic scientists and researchers to exchange and share their experiences and research results. 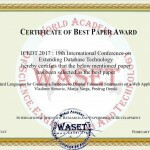 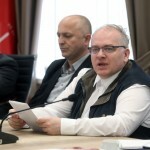 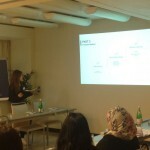 The Conference provided an interdisciplinary platform for researchers where they had a possibility to present and discuss the most recent innovations, trends and challenges they face in the field of Extending Database Technology.